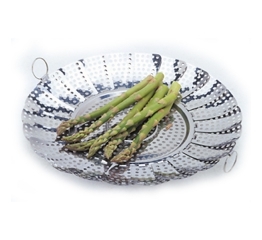 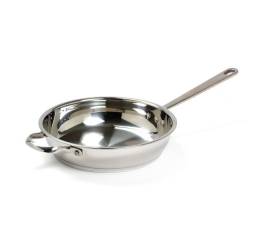 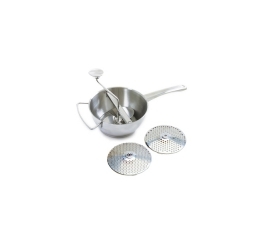 You'll never have to worry about your food breaking when you cook it! 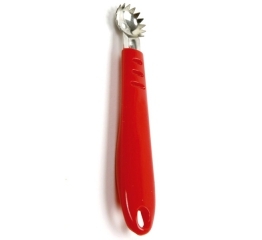 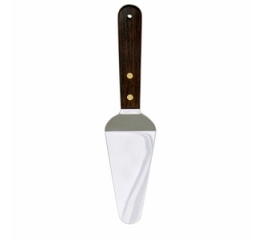 Featuring durable stainless steel and a comfortable, wood handle, this versatile tool is ideal for turning large cuts of meat, fish, cookies, brownies, and other baked goods. 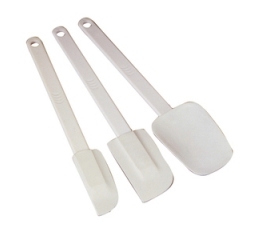 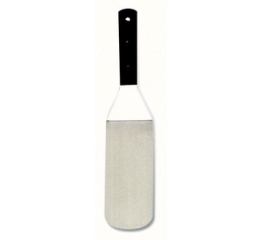 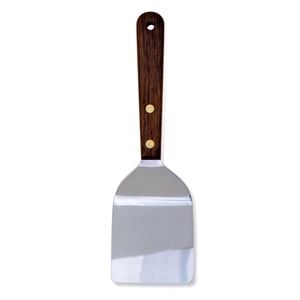 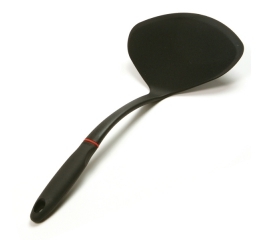 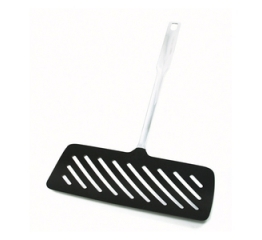 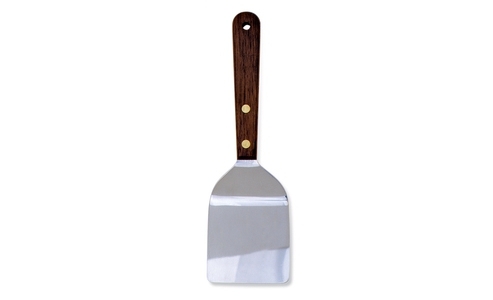 Sturdy and easy to clean, this spatula is also perfect for flipping pancakes, eggs, breakfast meats, and more! 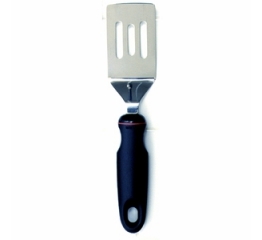 Measures 7.5in/19cm.